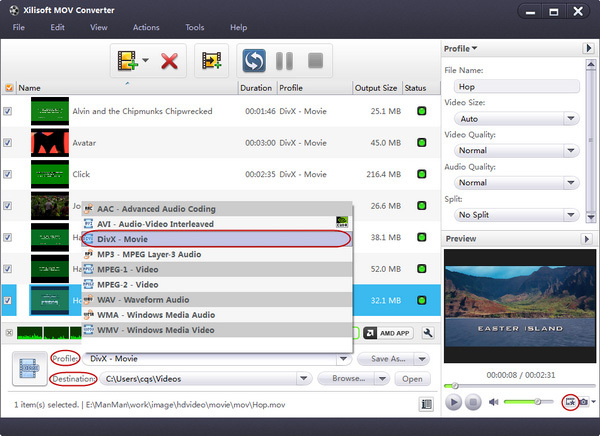 How to convert video files using this video converter? 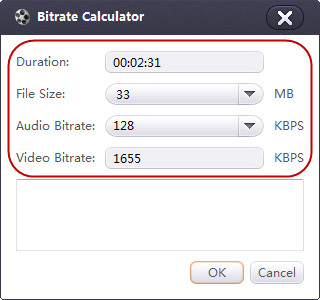 The following will show you a step by step guide to complete the conversion task. 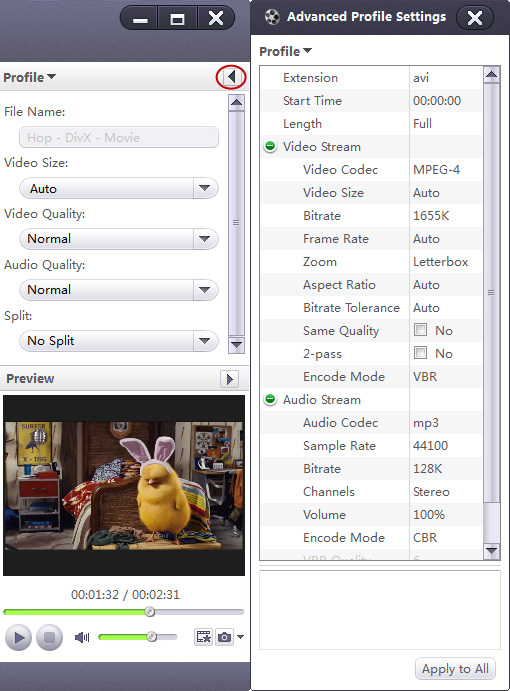 First, install and run Xilisoft MOV Converter.